The Schoolhouse | Pub Quizzers | Find a pub quiz near you, now. 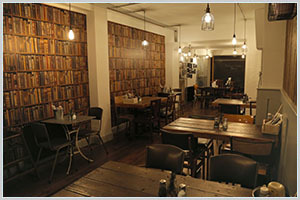 Pub quizzes take place at The Schoolhouse, Battersea on Sundays (weekly) at 19:30. Entry is £2.00, you can have up to 10 people on a team. There are prizes of spot prizes, cash, drinks. Happy quizzing! We're on school holidays for the Schoolhouse quiz but in the meantime, you'll catch the same popular format, down the hill, at the Northcote at 7:30pm, Northcote Rd, Battersea, London SW11 1NT (Upstairs bar).